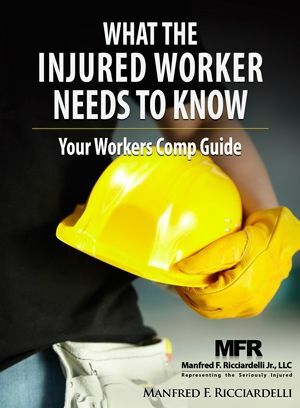 Here, the NJ LWD answers the most commonly asked questions about workers' compensation benefits in New Jersey. This site provides basic information on the construction trade. The information provided here can help those who are not yet working in construction or workers who want to cross-train into another trade find information on: job requirements, average wage, necessary training and safety considerations. The Occupational Safety and Health Administration (OSHA) is tasked with both preventing and investigating job site accidents. New Jersey has four area offices to provide New Jersey construction workers with job safety and health programs. The NJ State Police operate a comprehensive website that focuses on preventing car accidents. For example, the school and traffic safety unit works on the community level to prevent accidents in and around school zones.